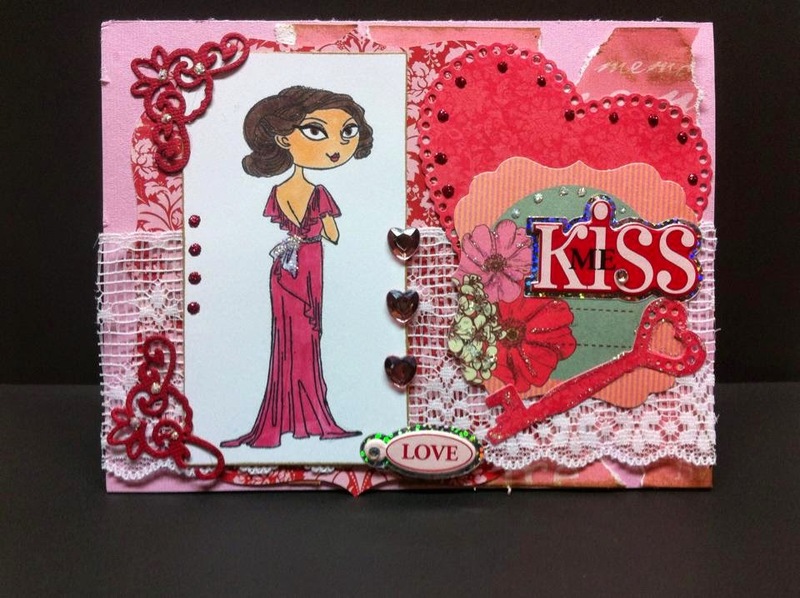 I have been busy creating some Valentine's Day Cards...and I must say, I have been having a lot of fun with it. So here they are. 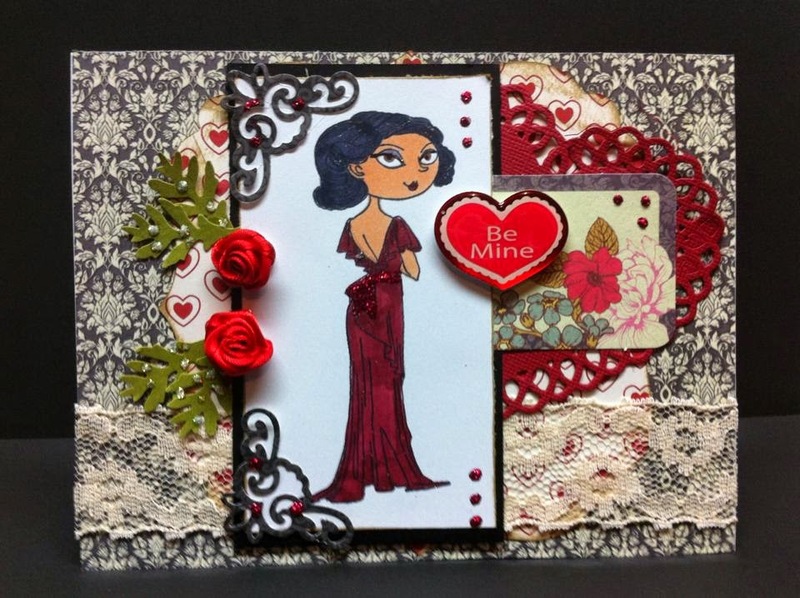 Oh, these are all precious, Bela -- and I love that lacy heart on the Marilyn "cherish" card, so I'm going to have to do some research to find that diecut to add to my collection. I'm sure whoever is the recipient to these fabby cards will consider them Awesome!! Go with the flow, girlfriend, and keep sharing your inspiring cards.